Blogger is a free blogging platform. blogger is the products of Google and fully customizable. 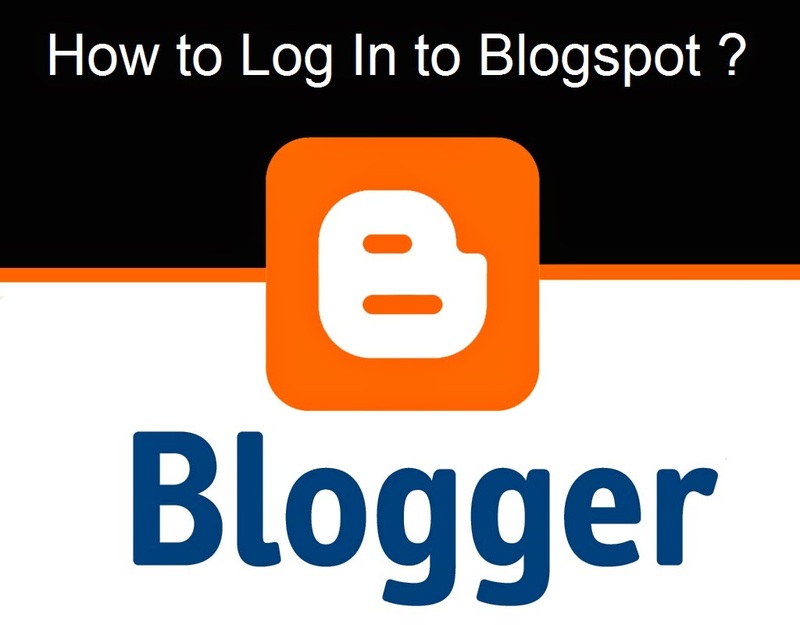 You can login to Blogger with your Google account username and password. How to Log In to Blogspot ? Enter Google Email address in "email id" and password in "password".